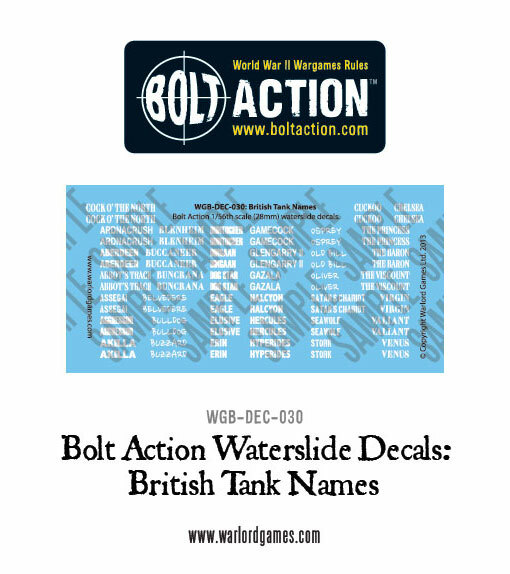 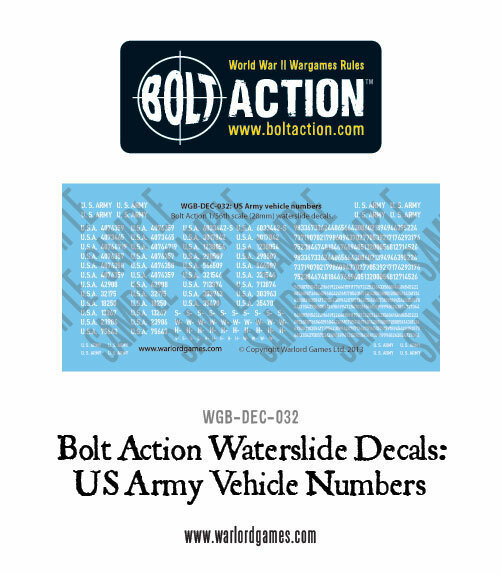 This week we have four new high quality decal sheets to add to our growing and very popular Bolt Action decals range. 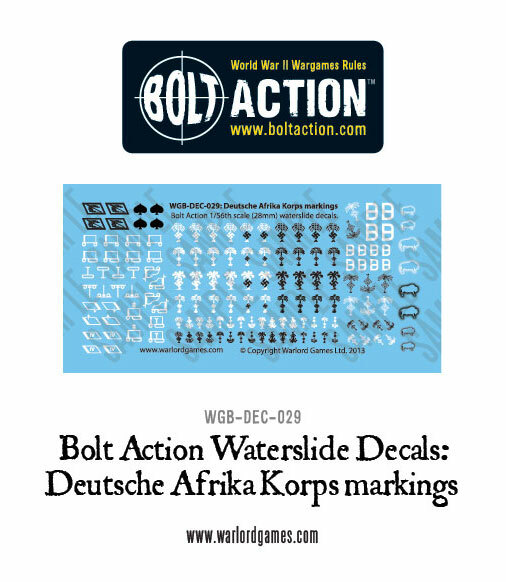 There are plenty more on the way! 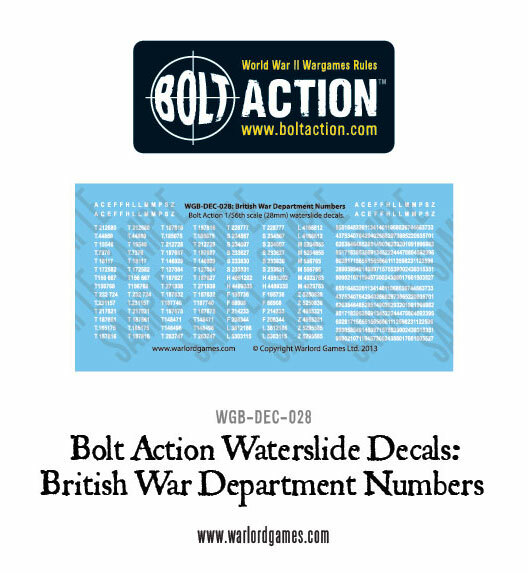 The rest of our range can be found in our webstore under ‘decals‘ in the Bolt Action Armoury section.